In 2005, Bill and Leah began their ministry in Tanzania, Africa. For nine years they lived and worked in Arusha. They began a relationship-based, discipleship mobilization effort. It began small, with a few people. It was not long, however, before the initial disciples began multiplying and became disciplers themselves. This was a part of the design, discipling others, training them in turn to disciple others. This multiplication has resulted in a movement that is continuing and has been spreading to various parts of Tanzania as people have moved away from Arusha. To date, there are over 5000 people who have gone through the initial (foundational) training, and 750 have completed the full training. 300 disciplers have been trained, with currently 105-175 actively discipling. This has resulted in starting over 32 home-based churches. 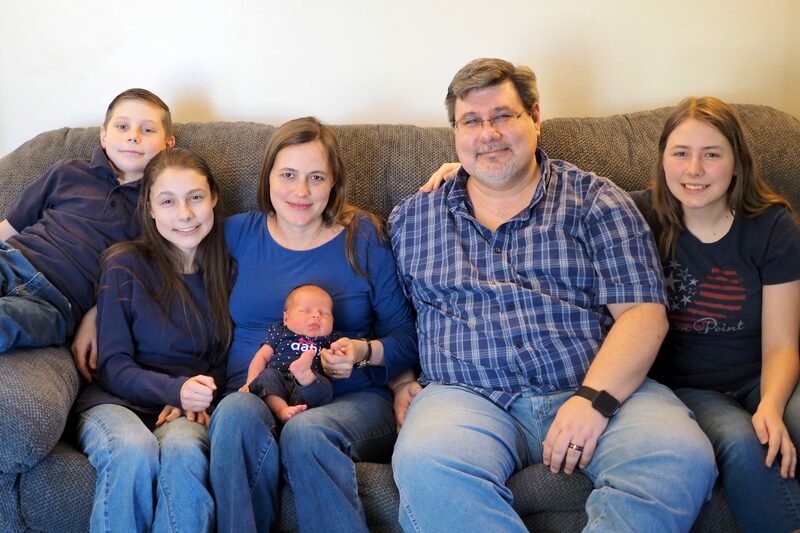 In 2014, Bill and Leah decided, with the Lord’s leading, to move to the coast, to Tanga. The purpose was to draw disciplers and hope that some would adopt this much needed emphasis. The coastal region of Tanzania is 80-99% Muslim. 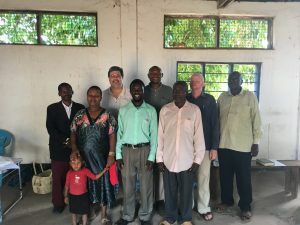 The most exciting part of this for Bill and Leah is that these discipleship networks are now taking on the task of continuing the work, spreading the Gospel to the Islamic coastal areas of Tanzania. With this beginning to happen, the DeLaughters recognized that their roles would need to change. 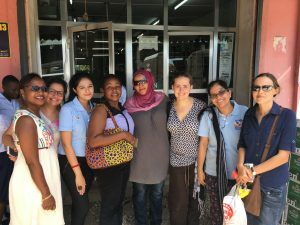 Upon their return for home assignment in the USA in May of 2018, the DeLaughters began to seek opportunities to grow this method and mobilization effort, and Islamic outreach emphasis. They were introduced to Livingstone International University in Uganda and are now in the process of joining LIU as volunteers. The plan is still the same, but at LIU they have the opportunity to influence students from nine different African countries, teach them a discipleship model they can take with them home, and remind them of God’s heart for all people to know His Son, including their Islamic neighbors.